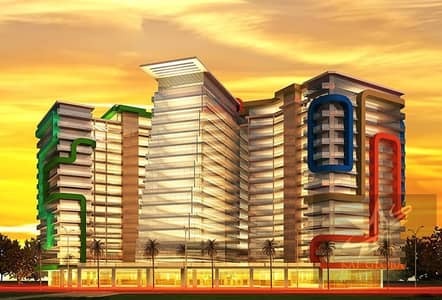 Arabian Gate Is second iconic Tower at Dubai Silicon Oasis. 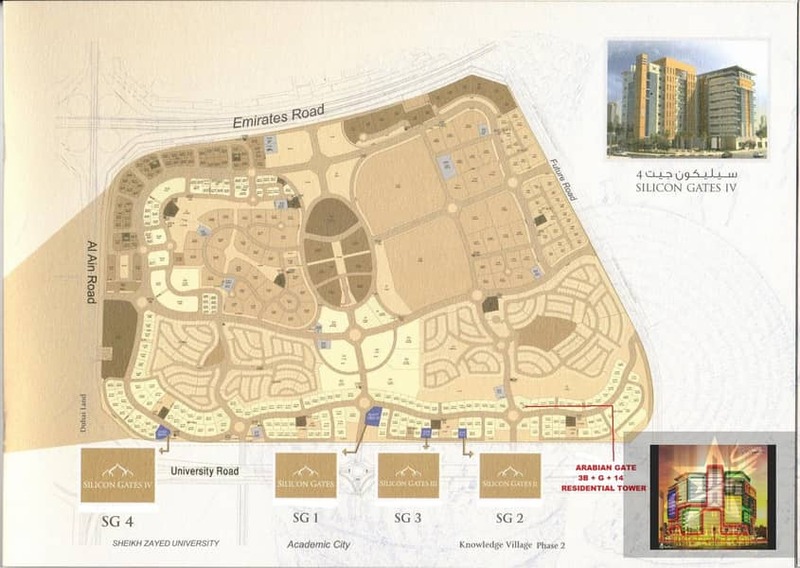 After having successfully delivered ground-breaking Iconic Tower Silicon Gates 1 at Dubai Silicon Oasis, development has now commenced on our second venture, Arabian Gates; a glamorous Ground + 14 luxury tower on the largest mixed use plot in DSO. Your Property Requirement we Service with due care diligence! 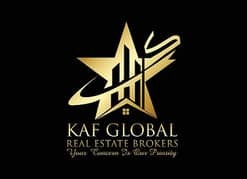 K A F Global Real Estate Brokers, established in 2017, KAF is registered by RERA. Dubai. ORN No. 20317 activities Real Estate investments globally. At KAF we firmly believe that customer is the King hence, we provide our customers with complete satisfaction and can assist with all the queries related to buying and selling of their property. We offer our Real Estate Expertise to Property Investors and end users for Investment and occupation. Being a licensed estate agent we carry out Brokerage activities for all sort of residential and commercial properties. 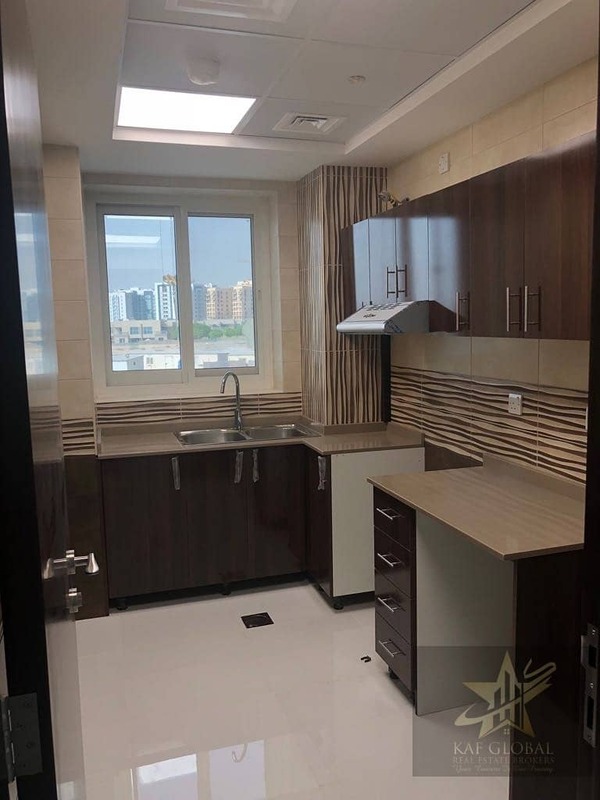 We further work under 3 divisions; Brokerage of Renting and leasing Brokerage of Buying and selling Brokerage and consultation of Investment opportunities in the UAE. KAF Global Estate Agents will help you Buy, Sell, Rent and Let. In spite of being a young organization, we have managed to earn customer trust, confidence and reputation as professional estate agents. We have a team of experienced and professional estate agents. If you are a property owner, we can put your property in front of millions online If you are looking to buy or rent, then we are at your service & happy to help find your dream home, commercial or residential property. KAF Global is offering services mainly in Dubai but assist & service any enquiry related to real estate from India, Pakistan and from all over the world.